Wow! We cannot believe it is already November!! This is our favorite time of the year for sessions! 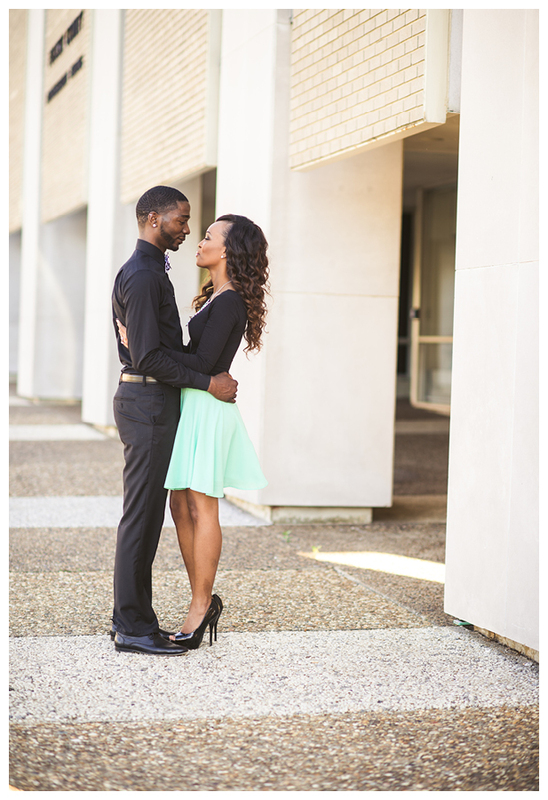 Today we bring you an engagement session that we have been dying to share!! 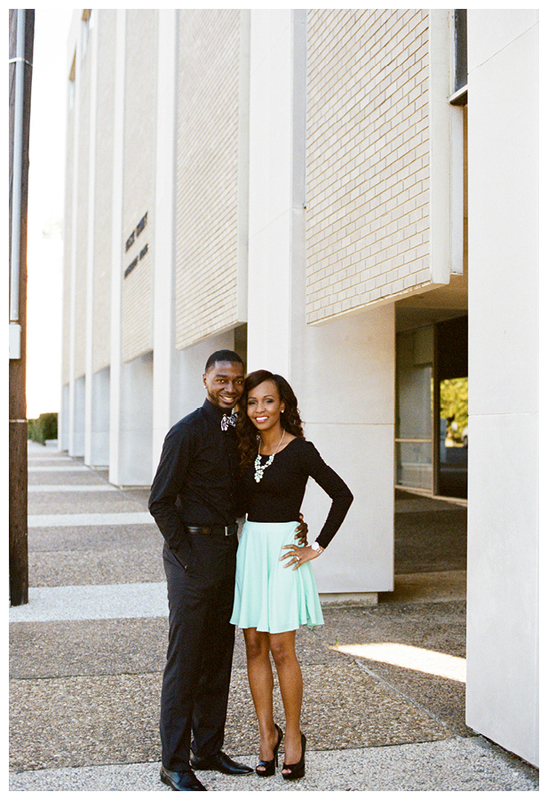 Trent and Lasheena are such a cool couple! 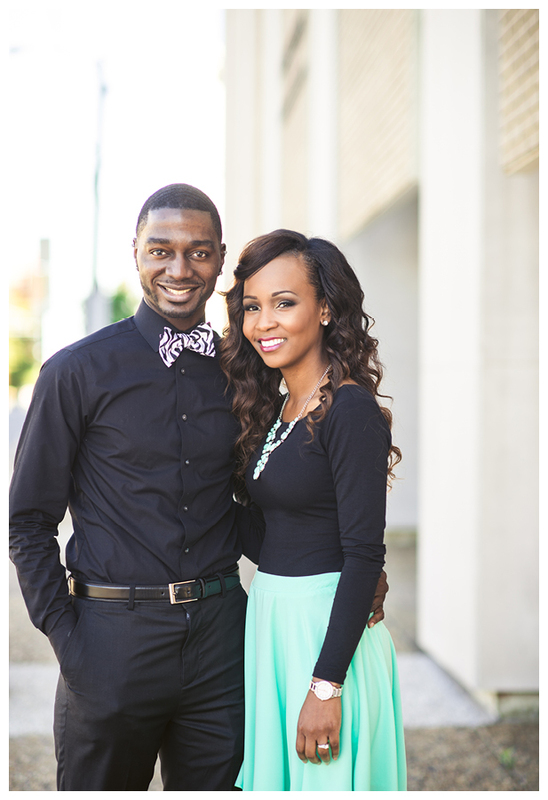 They have such amazing style and we loved all of their fabulous outfits!! Thank you guys for letting us take your engagement photos and being up for anything!